We aim to give our clients a personal and authentic Scottish experience with a warm Scottish welcome. We have hand-picked all our accommodation suppliers based on our knowledge and experience to give you the very best of Scottish hospitality, many of which are well off the beaten track. 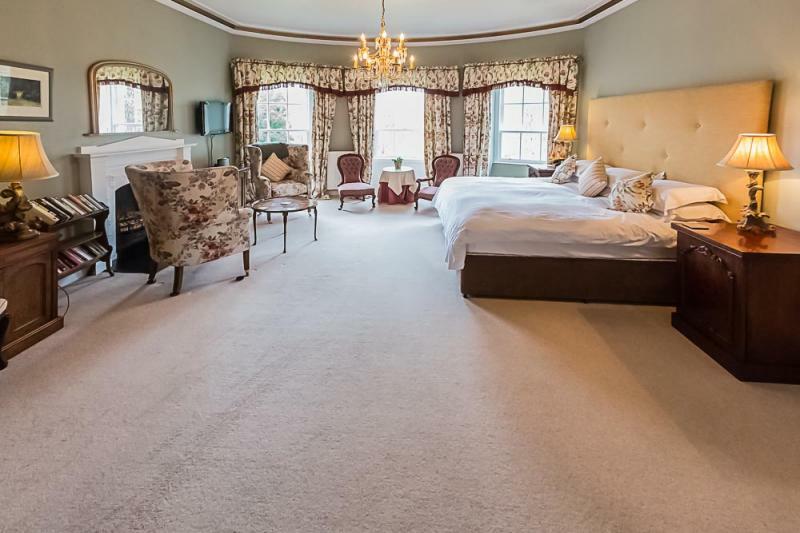 The majority of our accommodation suppliers are 4-5* quality, all of which we have visited in person and a number of which we have known for many years. 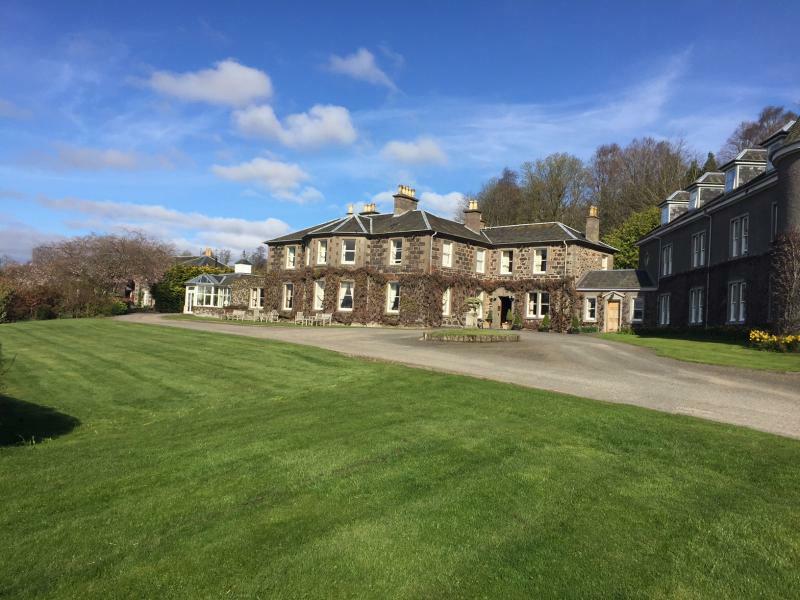 We use a broad range of accommodation types including top quality bed and breakfasts, castles, country houses, cosy Highland crofts and even working farms. 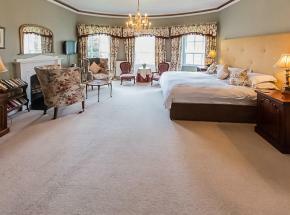 We also use a selection of luxurious award winning family run hotels, renowned for their excellent food. On top of this, we can arrange accommodation in some of the larger 4-5* hotel chains depending on what suits you. Our accommodation suppliers can also advise you on things to do locally or help you arrange specific activities for you at short notice depending on what you want to do. We look to try and match what we believe will be the best accommodation to suit you based on your interests and requirements.